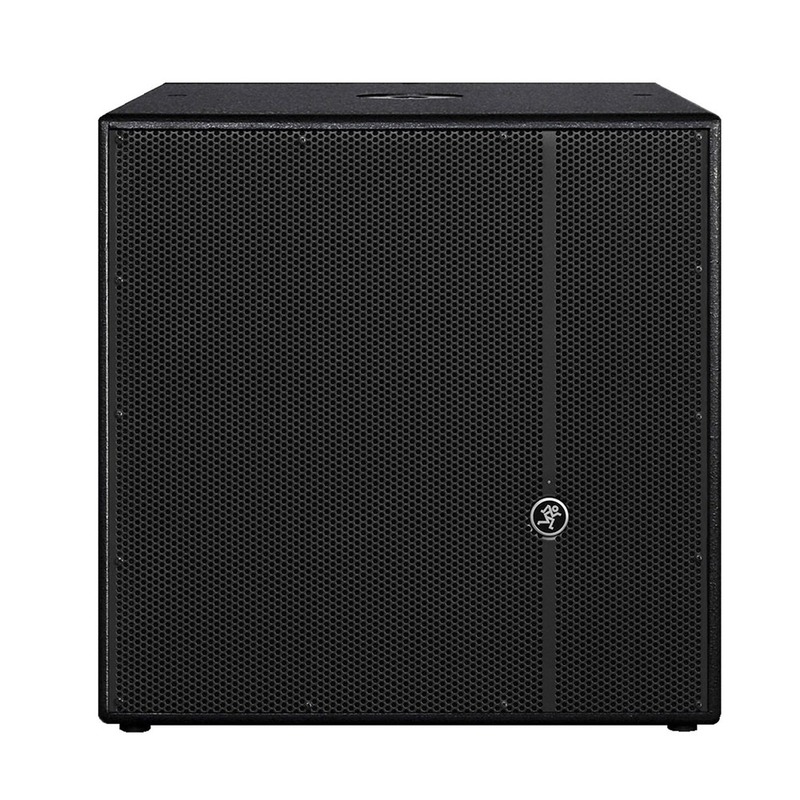 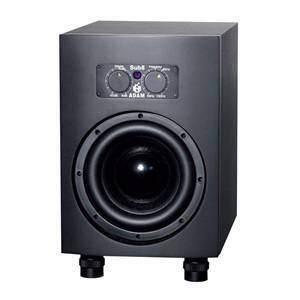 The Mackie HD1801 18-inch powered subwoofer provides intense low-frequency extension and punch to any Mackie full-range system. 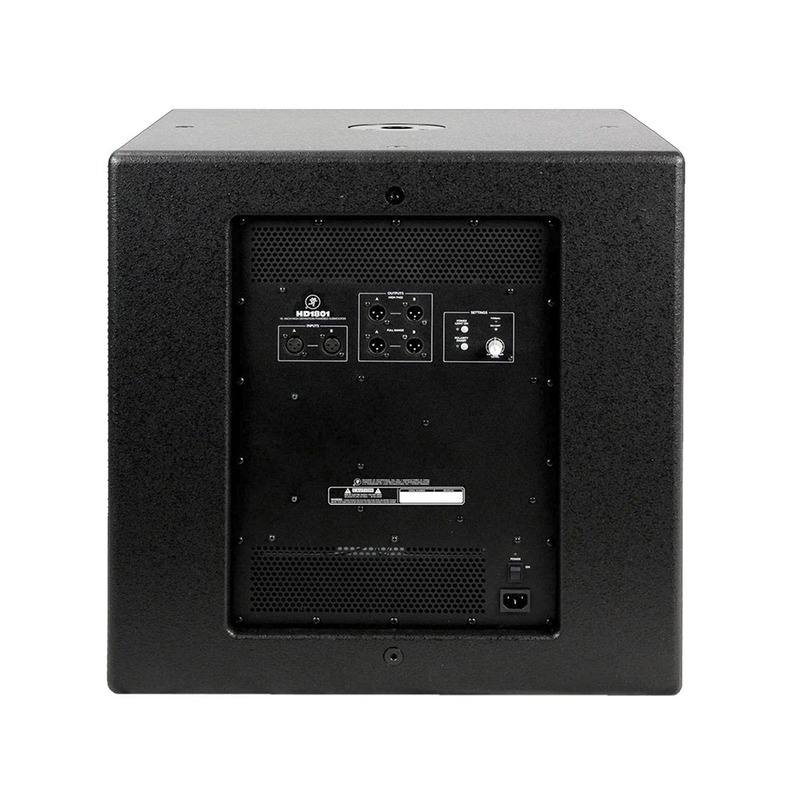 The HD1801 High-Definition Powered Subwoofer delivers 1600W of peak system power via Class-D Fast Recovery™ amplification. Class-D amp design delivers up to 95% efficiency and, along with the lightweight switch-mode power supply, drastically reduces this subwoofer’s weight.